Shannon also asks about the challenges Aesha experiences, including her patience in waiting for an invitation to share her ideas rather than be the first in there and overwhelming her audience. This is exacerbated by the challenge of the Mentor Teacher, who is driven to share all her knowledge but can be overwhelmed by the sheer volume of gained learning and the desire to share great value. Aesha shares how she almost threw away her online business because it felt so hard, but meeting her archetypes supported her to embrace doing business on her own terms, in her own way that worked best for her. You’ll also hear Aesha talk about how she never considered herself a Teacher, and it took some time for her to embrace the Mentor Teacher part of herself as coming from a deeper place inside herself. As a Mediator Diplomat Thrive Factor Archetype, Aesha also learned what this meant to her: as a balance to her creative flow, embracing and expressing self-care and nourishment of the mind, body and soul. Aesha shares how at first, this didn’t make a lot of sense to her but once she learned more deeply about this side of herself it all clicked and she identified strongly with “The Muse.” She also began to see how this showed up for her – when she was off-balance she noticed she was usually uninspired and not her usual creative self, and so made changes to keep herself inspired and full of new ideas and creative possibilities. 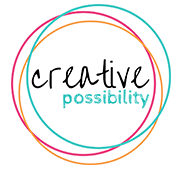 Shannon and Aesha talk about how they met at the Artful Business Conference some years before and re-connected in 2018 in Tuscany, Italy on a retreat together during a workshop Shannon gave at the Intuition Intelligence Symposium before discussing the other Thrive Factor Archetypes present for Aesha, including the Inspirer Believer. Aesha is a Shapeshifter Alchemist and embraces this part of herself by teaching Yoga and Meditation, running beautiful retreats in Bali, and Mentoring women to embrace their creative selves. 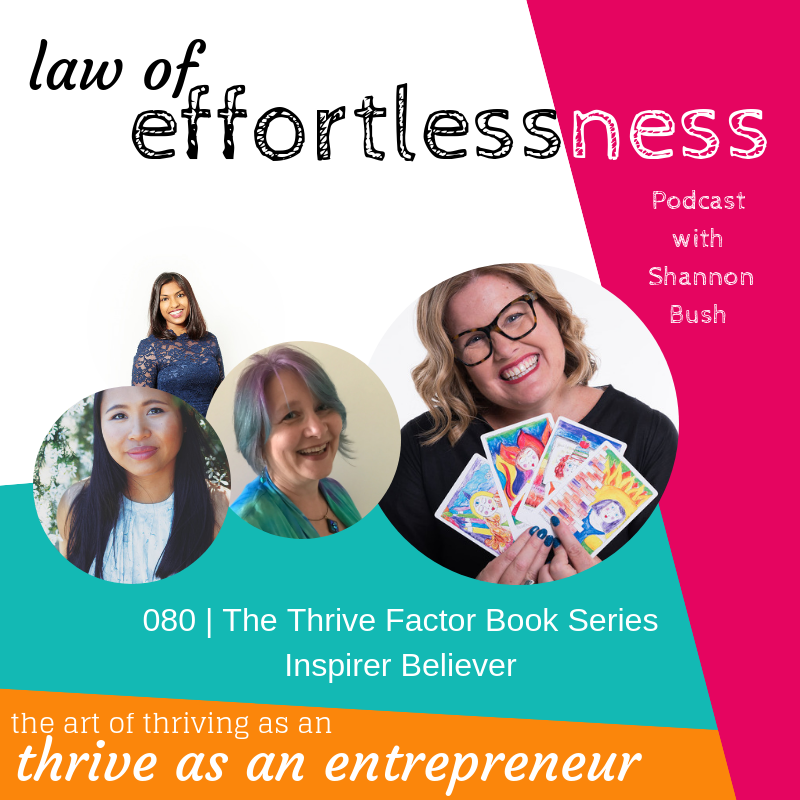 Aesha shares how looking at this thrive factor archetype, made it clear to her confusing it could be for others to know what it is she does, and how for a long time she believed something was wrong and not working until her profiling session with Shannon. 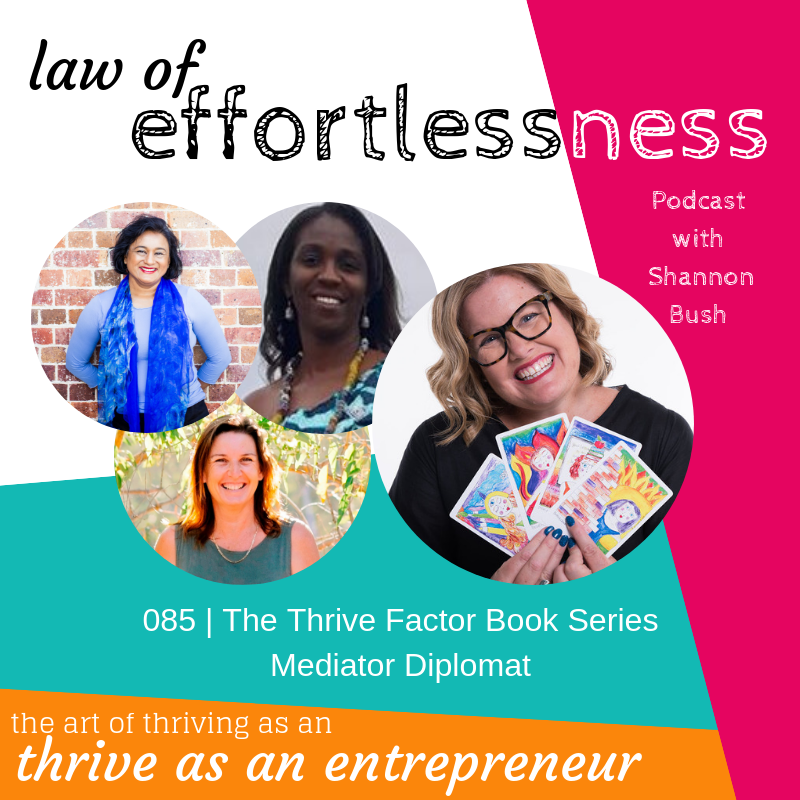 Welcome to episode 083 of the Law of Effotlessness Podcast with Amazon Bestselling Author, Shannon Bush and Creativity Coach and Spiritual Mentor, Aesha Kennedy. This entry was posted in Business Success, Business Wisdom, Creativity, Effortless Success, LOE Podcast, Personal Leadership and tagged Business Coach, Business Coach Perth, business creativity, Coach, Creative Possibility, creativity, effortless success zone, inspirer believer, Marketing Coach, Mediator Diplomat, Mentor, Mentor Teacher, Shapeshifter Alchemist, The Thrive Factor Book, Thrive Factor Archetypes on February 28, 2019 by Ashleigh Rae.